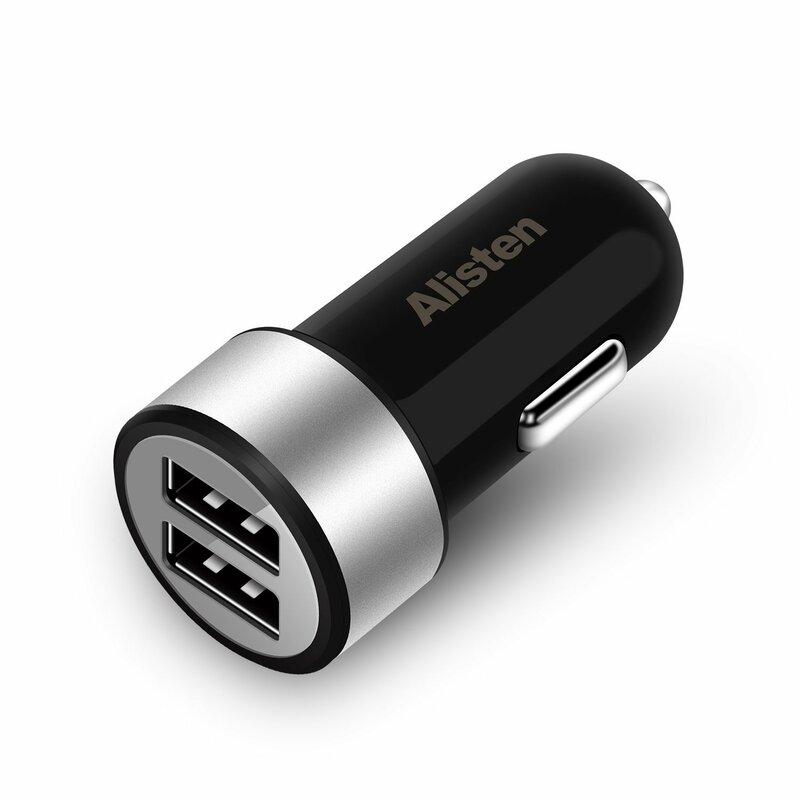 I recently ordered the Alisten Car Charger Dual Port Auto USB Charger for my car. This is a small car charger that is easy to take along anywhere. It measures just 2.87 inches by 1.07 inches by 1.26 inches, and weighs just 1.41 ounces. It can be plugged into any standard automobile cigarette lighter. This charger has two USB ports so you can charge two different devices at the same time. This can be used on a variety of devices such as smart phones, tablets, digital cameras, GPS, or any other devices that can be charged via a USB charger. 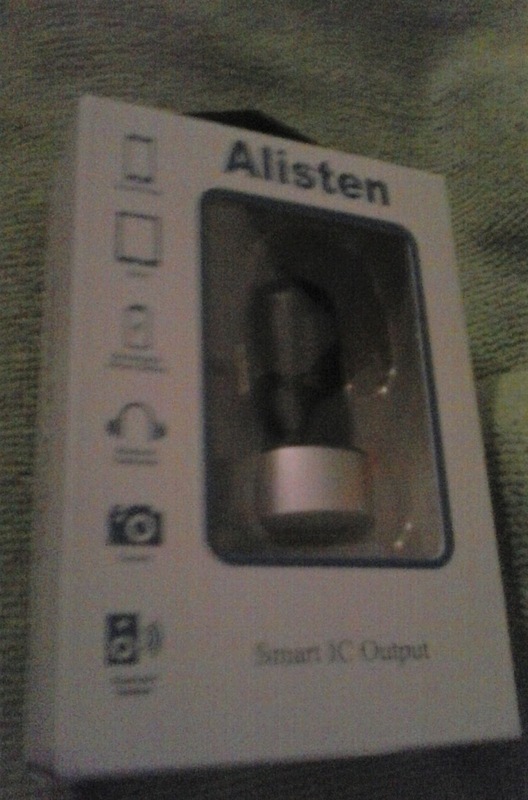 The package contains one dual port car charger and an instruction manual. You only need to supply the USB cable that is compatible with your iPhone, Android or other device. This charger is safe, reliable and convenient. It has a fireproof shell plus over-current protection so it will automatically shut off before overcharging your device. Charging two cellphones or other devices while on the road couldn't be simpler. I would recommend this dual device charger to anyone who wants to be prepared while on the road. I often receive discounts or complimentary samples for evaluation. All thoughts and opinions are always my own and are never influenced by discounts or samples. Questions and comments are always welcome.